Allied provides you with service and support for our members via phone or online access through our provider self-service site. 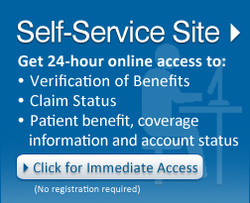 Gain fast and secure online access to your patient's benefit and account status information using the Provider Self Service Site. Representatives are available 8 a.m.-4:30 p.m. Monday-Friday to assist you. 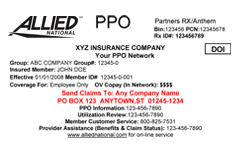 Click here to contact other Allied departments. If you are unable to find what you're looking for, please call Client Services and we will be happy to get you the information you need. Acquire a copy of the member's ID card. address shown on the member's ID card. 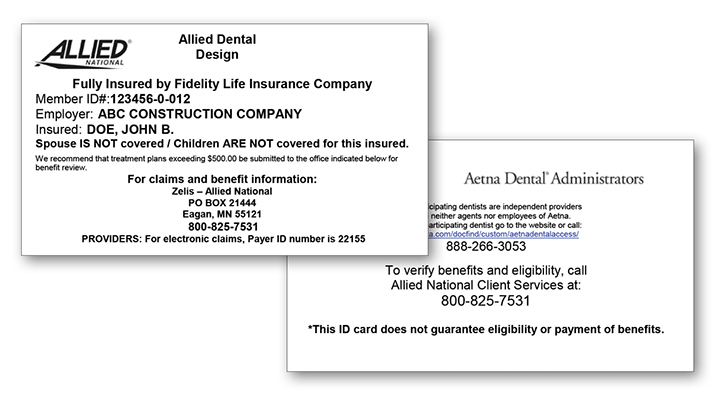 If you have questions, please call Allied Client Services to verify benefits. is located on the back of the card, not the front. Many of our Allied members have a plan that allows them to see any provider they choose without restrictions or penalties. There are no preferred providers or networks required. Reimbursement to providers is reference based on a multiple of Medicare reimbursement levels. View details on member prescription drug and formulary lists. Find online provider directories, hospitals and healthcare provider listings.